Lyme disease is the most important vector-borne health problem in Europe and North America. Although Lyme disease is relatively uncommon in the UK, the number of cases is increasing steadily. 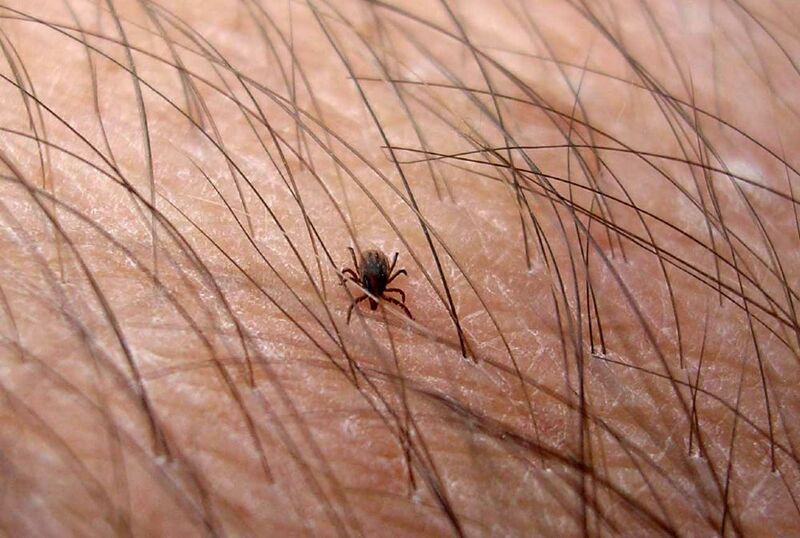 People working in or visiting mountain, moorland or woodland are at risk of being infected via tick bites and should take that risk extremely seriously. 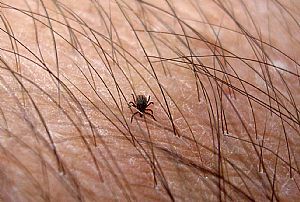 Learn about ticks and the correct way to remove them from your skin. Also learn how to identify the first signs of Lyme Disease, and if you have them, see your doctor immediately.